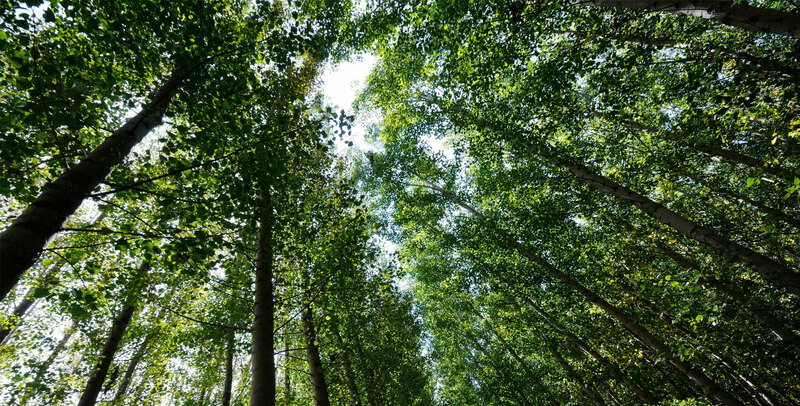 Help Protect This Place That You Care About! Make your donation now using our secure server. With your help we can safeguard this special place for everyone for generations to come. 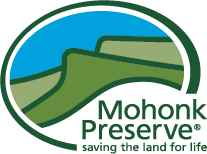 For more information about giving options, or assistance in making a gift, please contact Director of Donor Relations Mallory Pierce at mpierce@mohonkpreserve.org or (845) 255-0919 ext. 1240.